Growth vs. Scaling: What does your business demand? With statistics showing 70% startups finding it hard to scale their business, it is easy to go wrong. If you’re amateur trying to transition from scale your business from growth, we have an action-packed article chock full of what you need to start scaling right away. 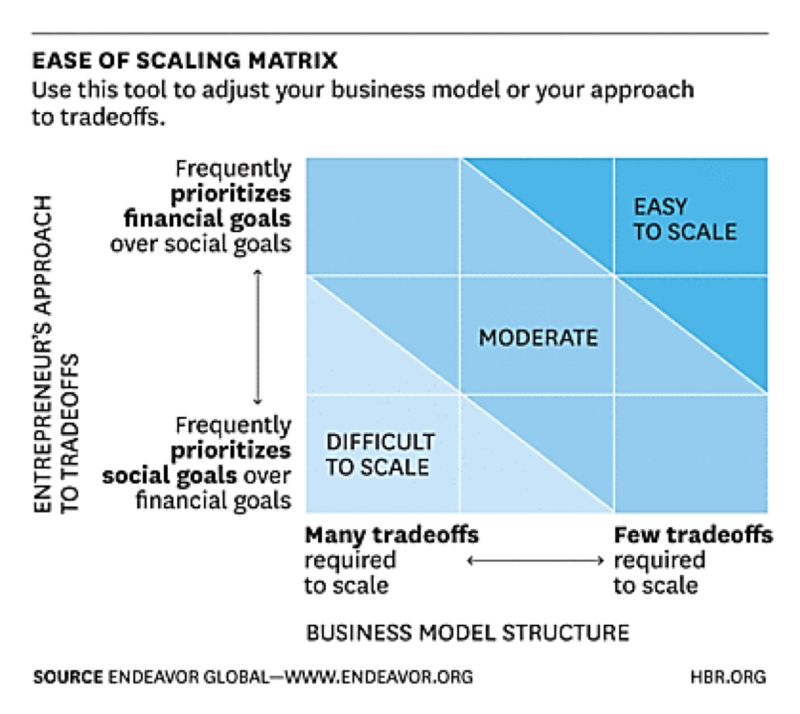 Scaling does not replace growth, but focuses on it exclusively using strategic action plans. According to a recent study, startups that succeed with scaling, are known to raise upwards of 250% more money than they anticipated. The same study reveals that successful businesses who used scaling had upwards of 360% of user growth too! 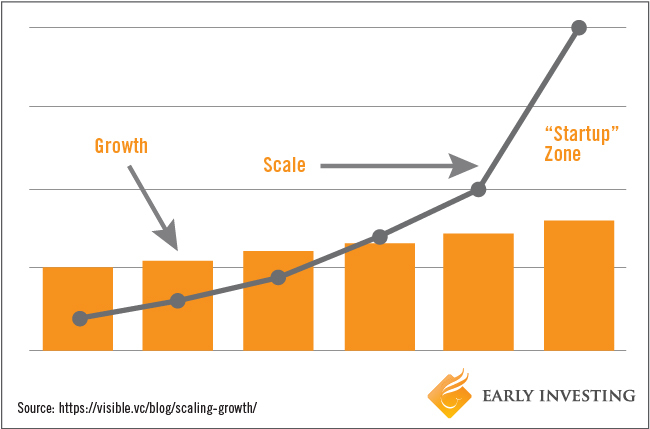 But, if both growth and scaling strategies increase your revenue, what makes them distinct? The smartest business minds have cracked it already. 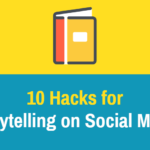 Are you ready to learn how to scale your business into a viral product? When developed into effective strategies, these four steps help businesses to effortlessly transition from one to another for formulated success. The percentile increase of benefits is referred to as growth in corporate lingo. It is the immediate stage after implementation where resources and revenue are equally added to the business. The best strategy to focus on after launching your product, growth is inevitable to the success of any business. Most businesses follow the model of growth to progress. To increase their profits, companies add more resources such as staff and raw materials for boosting the total products they make or clients they take. Once you’ve established consistent growth, it is time to reduce the principal costs and add more to your profits and revenue. Scaling in terms of business is creating a sustainable growth that does not eat up all your resources or revenue to expand. It increases the revenue by simultaneously bringing down the total cost of operations. Efficiency and replicable capabilities make a company sustainable. 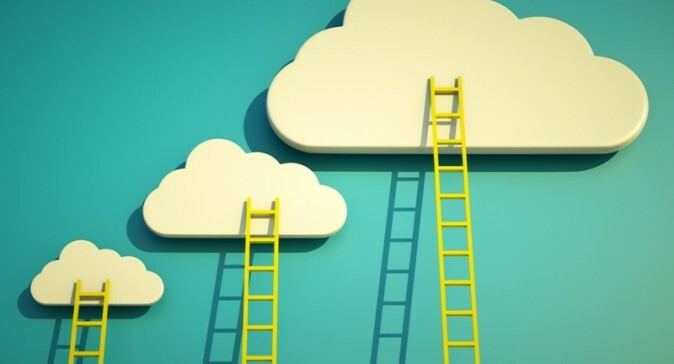 Scaling is a strategy to hone your skills of becoming an expert in what you do. Often, companies are stuck at the stage of growth without funds or direction due to their lack of planning for scaling. You must start with growth, but always aim at scaling your business architecture as it is the way great entrepreneurs make their mark. Change is an inevitable guest that comes with growth. Millions of new startups are born every day across the world. But, very few remain or even become an industry expert. You must learn to welcome the change as unplanned changes can be costly such as in the case of Zappos who had to let go of 15% staff during their transitional stage in sustainability! The most straightforward difference between growth and scaling in business is the total resources and revenue generated. In a growth strategy, a business has to offer high resources for a fixed revenue but once you scale the business, your revenue grows exponentially in addition to saving the resources. While growing a business changes the structure of your business plan, it can welcome a static or fixed growth too. On the other hand, scaling makes you grow into a big business by multiplying your growth without sacrificing on resources. The volume in the growth of a business is the chief effect of scaling, also referred to as long term growth. While the growth of a business is measured as a single entity, scale analyzes multiple parameters. Many businesses neglect the necessity of a clear structure when they are starting out and often end up quickly overwhelmed in the face of growth. Scaling teaches you ways to sustain the business with more ROI while using fewer resources. A growing company will find it hard to manage itself in the face of emergencies, while a scaling business can face boon or bane in calm. Growing comes with a lot of unplanned risks as you’re unaware of the algorithms that might affect your rate of success or failure. When you begin to scale the business, risk management comes as the insurance for your success. Scaling will help you focus earnestly on the critical tasks without compromising on your resources or revenue. Businesses aiming to cut down the risk with scaling require the creation of risk assessments too. Hence, scaling can help you cope with the risks better than in a growth strategy. Moreover, it will make expansion easier in the near future as well. When observed exclusively, the growth of a company is based on the new customers it generates. However, scaling the business can help create sustainability by bringing in repeat customers. The aggregate result of standardizing the business and creating repeat processes using scaling makes your business efficient and fast. 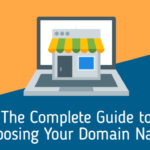 As a result, you create recurring revenue by establishing repeated actions with more ease. The repeatable business architecture of scaling relies on automated services and outsourcing. If your business is a rising startup, you might want to scale your business before it’s too late. Scaling helps to generate the revenue faster than it does with straightforward growth. The scaling strategy will give you more time to exponentially grow your business without relying on bulk resources. Not all companies are easily scalable and change can often cost more than you’ve bargained for! Create a database listing the capacity of hours, work, staff or budget you can put in for scaling processes. To assess your capacity to scale, you must actively make plans based on your future goals. Then move forward with designing the best business architecture that you can based on these goals. Another way to create substantial scaling structure for a business is by revamping disoriented visions and missions of the company. Often, companies spend more time and resources in decorating the working ethics that they forget to draft tangible data on the target reach and financial future of the company. Replace meaningless statements to create effective estimates of the budget and resources you aim to achieve. To do so, start by studying your target audience. Wal-mart is one of the smartest businesses that drafted a realistic scaling for better reach. Instead of chasing big cities for a rapid growth of revenue, Wal-Mart targeted the small markets in the Midwestern demographics. This way, the supermarket mogul saved energy and money to compete with fierce markets such a K-Mart and chose horizons sure to win! Many amateur entrepreneurs aim at scaling with the misconception that standardization limits creativity. Habits are scientifically proven to ease up the brain, helping it to focus on graver things. In the same way, by creating regular routines and streamlining processes, you will save time, energy and money. Using automated processes for everything from project management to marketing to social media can help you focus on the newer possibilities for applying sustainability to your business. In fact, opposite to the consensus, standardization nurtures creativity. Moreover, automated tools are renowned for giving deeper insights about the customer engagement ratio of any business nowadays. Referred to as core competence by Forbes, scaling can be used to focus growth by harnessing the core traits of the business. You must revamp the aims of your company to gain the competitive strength in what you’re best at, depending on the market you’re aiming to penetrate. To exemplify an imaginary way to implement any strategy, you can start by hiring people with an expertise in interior designing, if you’re starting an interior designing firm. Blackberry is one of the infamous failures in the corporate sector. It failed due to lack of realistic vision, which led them to ignore the likes and dislikes of the emerging mobile audience. Another way to scale your resources for an exponential increase in revenue is by collaborating with other market partners and distributors who can uplift your business. You can begin by building a collaborative team or staff and then extend your community to established companies who would vouch for your services. Collaborating with industry experts gives you a better edge over the competitors as well as the target reach. It can even open your product to new types of customers! When you venture outside the business for collaboration, it creates professional alliances as well. Up to 60% startups work together and gain cost-efficiency to cross promotions and marketing bonuses. A successful scaling can be seen when Apple collaborated with Nike for producing fitness accessories for a mixed demographic! 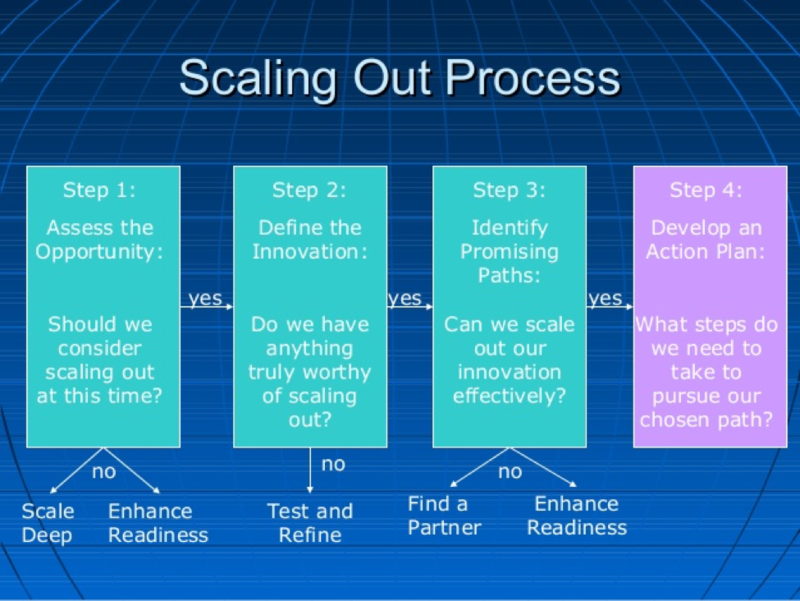 We obviously recommend scaling your business if you haven’t started already. 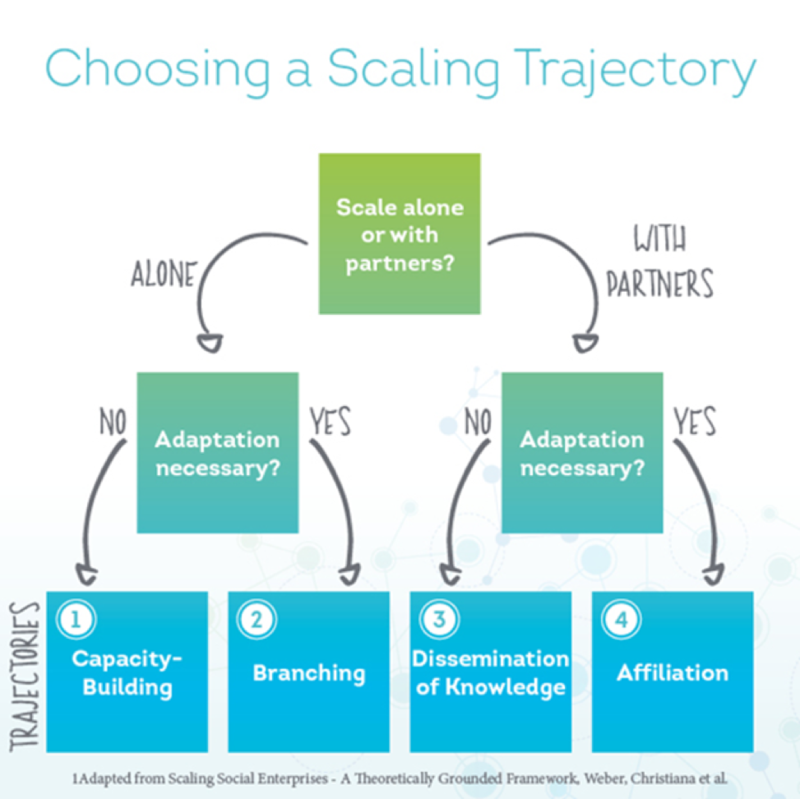 So, if you’re finding it hard to figure out distinct traits that signify the functionality of scaling over growth for businesses, now you have your answer. 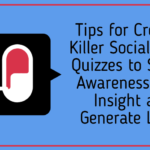 Oh, and you also have a few little bits of actionable advice as well because these five strategies above are customized to help businesses just like yours.